Job seekers, in today’s online world a LinkedIn profile is a must! 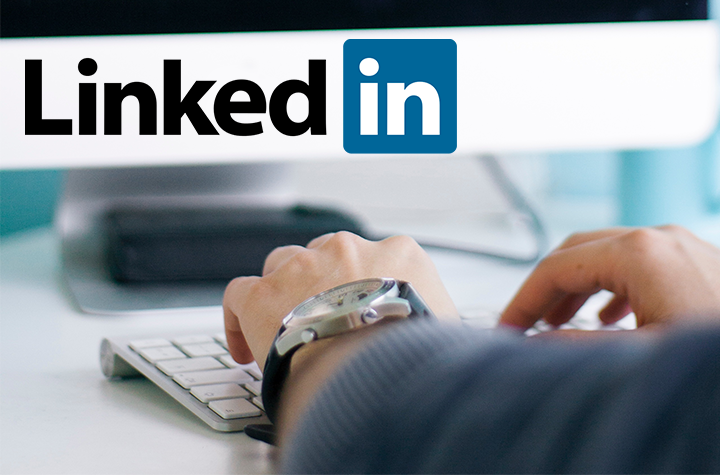 Employers are using LinkedIn as a screening tool to review applicant’s online presence. An updated, professional profile will help you make a great first impression. How to add skills, education, volunteer experience, courses etc.